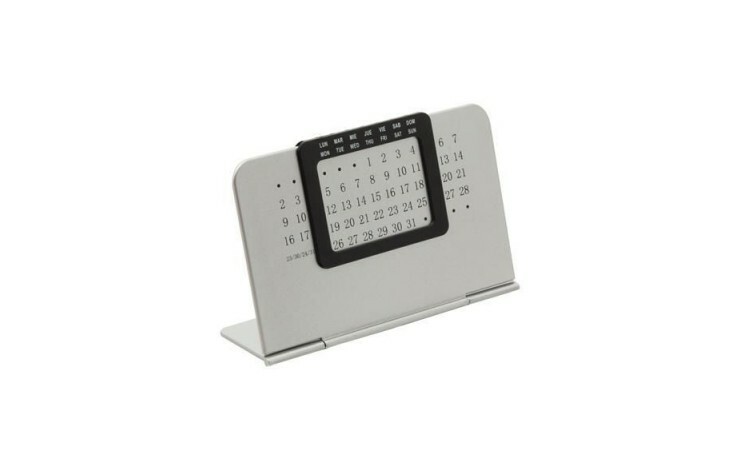 Stay on your clients desk year after year with our Everlasting Calendar. Your design is printed to the front of the calendar, underneath the dates, giving a generous branding area. 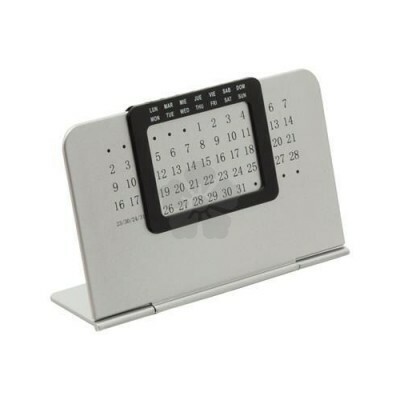 The black frame can be set up to a new week over and over again just by switching. Ultra thin, making this perfect for mailing out. Individually poly-bagged as standard. Everlasting Calendar ensures great brand exposure.